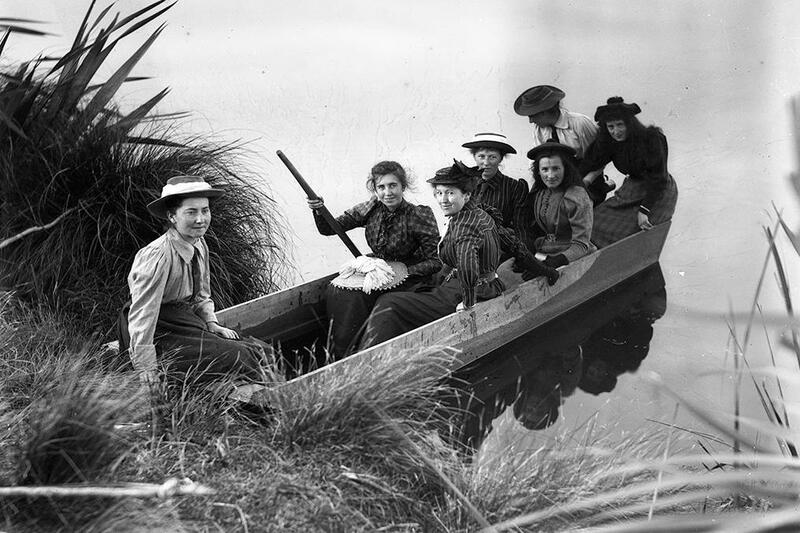 Plate 0121 – Women in a boat, n.d., Acland Family glass plate negatives (MB1049, Ref 147174). Macmillan Brown Library, Christchurch, New Zealand. Live a little this Easter break and take a boat trip with your friends! See this image and more in Kā Kohika, our art and archives catalogue.